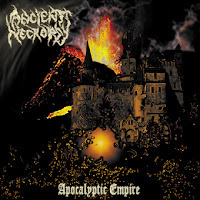 Ancient Necropsy is one of the Pioneers Technical Brutal Death Metal and One Man Band In South America, It was Born in 1998 under the name of Asgard but just 2 years later the name was modified to Ancient Necropsy. 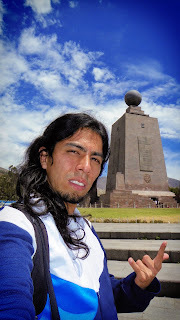 Our Lyrics are a travel inside the character of Iv Ancient J (a fiction character created by Ivan Jaramillo). Each album is a mini book, and talk about the Nightmares of human begins, and all the conditions make the humans more reflexives. But we understand than many people can understand different things with the same words, we just talk uncensored but we recommend discretion and sensitization. Ancient Necropsy Biography like musical band. In 1998, The musician "Iv Ancient J". After 5 previous years (1993) of learning and practicing music. Began to compose the album Demonstration of madness and hate, Then, 3 years later it was recorded. After many line up changes and taking the final decision to play alone as one man band,. This demo won the acceptation of the underground scene in Colombia and south america, and this acceptance made this album sold out in few months. 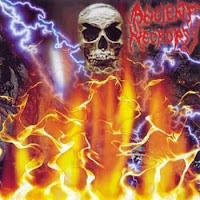 The recording sessions and music arrangement of Ancient necropsy s/t Album started. by 2 record labels. Nice to eat you records and mutilated records in Cz Republic Europe. This album was very susscesful , very fast sales over the world and winning the global aceptation of the underground Scene. this album was released 2 times in the same year. overpassing our goals in a 200% of our espectatives. 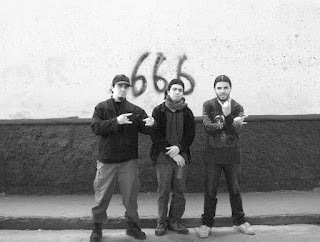 In the begining of 2004 Ancient necropsy made the first international tour. South american storm Grind tour for countries as Colombia. Ecuador, Peru And Chile with more than 26 shows and almost 2 months traveling and sharing our energy with the extreme South american escene. 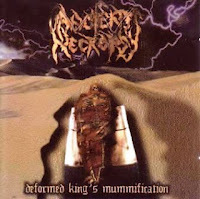 In september of the same year, the album Deformed King´s Mummification was recorded and released in November of the same year via Goregiastic Records In New York , Usa. This album was successfully incorporated in the most important Metal Music Catalogs around of the world. The album Apocalyptic Empire Is recorded. Local Tours , UndergroundShows Period. Sanctuary Beyond The Infinite Album is recorded in Colombia and Released in Cz Republic Europe Via, Nice to eat You records With permission of Iaj entertainment. Ancient Necropsy Ecuadorian Tour with the most representative Brutal Bands from these Country. Ancient Necropsy in the mid of the world. Ecuador South America. Musical Composition Period - Live shows Inactive.